Tanja Macheiner, Berthold Huppertz & Karine Sargsyan from Biobank Graz explain the importance of knowledge transfer and education for the future of biobanking. Human biospecimens in combination with their associated data derived from certified biobanks serve medical research in a pivotal way, leading to a better understanding of diseases and improvement in diagnosis and treatment 1. The eminent benefit of supra-regional biobanks and biobanking networks can be illustrated by the rapid set-up of large cohorts for investigations on rare diseases or genetic association studies, all of which need large numbers of subjects to deliver significant findings. Likewise, studies using epidemiological information of a population over time benefit from a broad collection strategy. Moreover, biomarker research for personalised medicine heavily relies on biobanking 1. Standardised sample quality is essential for efficient use of biospecimens, even if collection is performed by various biobanks. One way to reach this goal is the development of standard operating procedures (SOPs) for collection, processing and storage of samples and data. Such SOPs are already in place in some large biobanks 1 and represent an important topic within the European infrastructure “Biobanking and Biomolecular Resources Research Infrastructure – European Research Infrastructure Consortium (BBMRI-ERIC)” and the “International Society for Biological and Environmental Repositories (ISBER)” 2. However, the demands on biobanks increase consistently with the growing number of biospecimens and scientific applications. The preservation method combined with the storage type is often pivotal for further use of a biospecimen. In correspondence to challenges in cryopreservation, quality control of cryoconserved biospecimens represents an important research topic. An interruption of the cold chain may have ruinous effects on a sample. At the same time quality monitoring of samples stored long-term is difficult to perform 3. Therefore, biobanks have become a real scientific battlefield, which is proven by increasing numbers of publications on biobanking science and procedures in the last decade. Here we discuss the increasing amount of know-how and knowledge of biobanking science to be transferred and the necessity of experts in biobanking in the future. The high demand for educating experts in the field of biobanking creates the need for a well-structured postgraduate training and education system 4.
biobanking. These educational opportunities are (1) postgraduate master education with academic courses teaching all technical, scientific and legal/ethical aspects of human and environmental biobanking, or (2) specific biobanking training modules or workshops without academic graduation. The postgraduate biobanking education at the Catholic University of Lyon (France) offers a traditional education which includes hand-on training for 9 months within a period of 2 years and a diploma which is equivalent to the Master of Science. Generally, this education is taught in French with the exception of methodological tools, which are also taught in English. Likewise the King’s College London (UK) offers a postgraduate biobanking education in English which includes 2 five-month placements. The course is focused on sample preparation, preservation, staining techniques as well as collection and storage techniques for oncology. Additionally, students learn how to prepare and analyse circulating DNA and tumor cells. However, only 6 to 8 students are accepted per year. The University of Luxembourg offers a certified biobanking course for three weeks in a face to face style, while Biobank Graz (at Medical University of Graz, Austria) offers biobanking training modules and workshops related to collection and biopreservation of biospecimens and their associated data for their national and international cooperation partners. In contrast, some biobanking training courses are primarily performed online. For example the biobanking training of the University of British Columbia (Canada) is available online year-round. 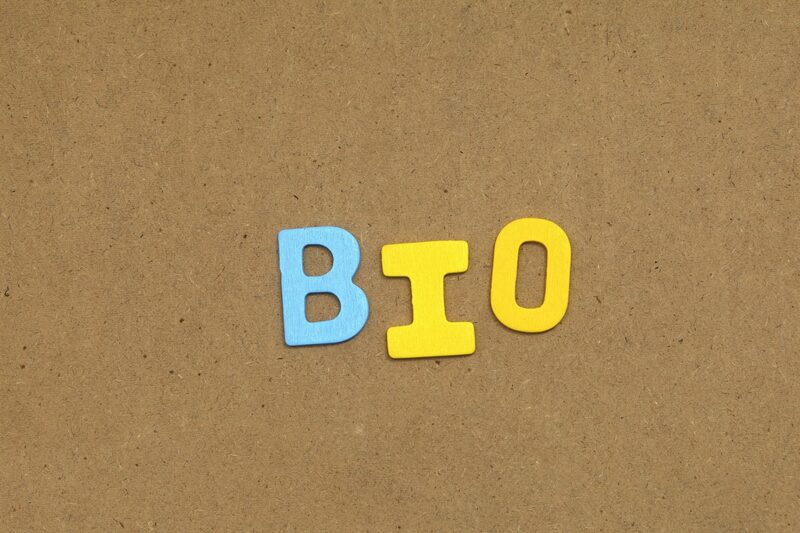 This overview of biobanking education opportunities demonstrates that only a small number of institutions offers a solid education that contains practical placements and theoretical units during longer periods for a sustainable and solid biobanking education. Training, workshops and courses represent ideal supplemental education for scientists. However, they cannot replace a professional biobanking education for biobank personnel, since those people need to know everything about sampling, storage, ethics, applications and management. Europe is now going towards a first agreement on minimal standards for such education strategies within biobanking networks such as BBMRI-ERIC to yield a better harmonisation in the field of biobanking. First efforts in this direction have already been successful creating a white paper for biomarker research standards within BBMRI-ERIC at the workshop “Tissue-based Biomarkers for Advancement of Personalized Cancer Treatment”, held on March, 28 to 29, 2014 in Graz. We would like to acknowledge the Austrian Federal Government of Science, Research and Economy (Konjunkturpaket II) as well as the local government of Styria (Zukunftsfond Steiermark) for their support to further develop infrastructure and resources of Biobank Graz. distribution of biological materials for research. Biopreserv Biobank 2012;10:81-109. 3 Dörr D, Stracke F, Zimmermann H. Noninvasive quality control of cryopreserved samples. Biopreserv Biobank 2012;10:529-31. 4 Macheiner T, Huppertz B, Sargsyan K. Innovative ways for informations transfer in biobanking. CWIS 2013;30:379-85.